It barely made it to the Hot Comics list last year, and this year Korvac slithered off the bottom of the 100 hottest to the also-rans. There simply is not enough demand for this book. The rumors around the character are not compelling enough to make it hot. You may never have heard of Korvac. You might care even less about who he is and what role he fills in the Marvel Universe. The important thing is that speculation about Korvac's importance is increasing, and along with that, prices are rising. 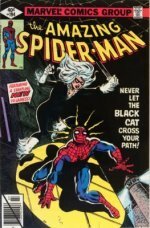 Added to that is the complication that this is a genuinely scarce book in high grade. 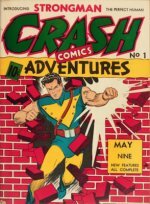 Marvel 'square bound' books (annuals and specials) are hard to find above 9.0 generally. 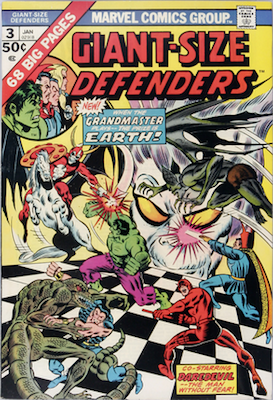 The Defenders were not the most popular series, so it stands to reason that finding a copy of Giant-Size Defenders #3 is not going to be as easy as laying your hands on a Giant-Size X-Men #1, for example. 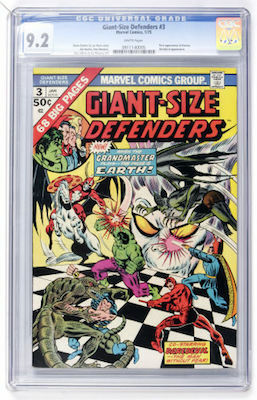 Giant-Size Defenders #3 is a genuinely tough book, with only 48 examples in CGC 9.0 or higher. 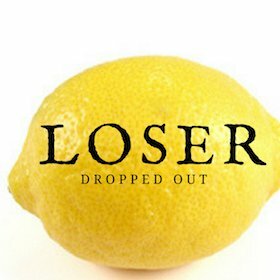 Click to find yours!